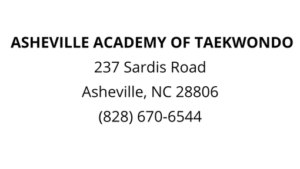 Welcome to the Asheville Academy Of Taekwondo! My name is Richard Tener and I am the owner/operator and Master instructor of our school here in Asheville, North Carolina. 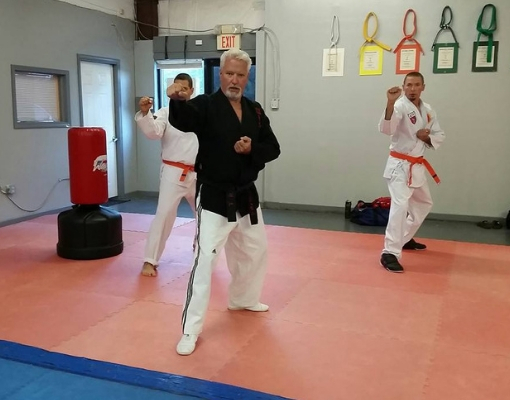 After training in Kung Fu in the early ’70’s, I have earned my 5th Degree Black Belt in Taekwondo. 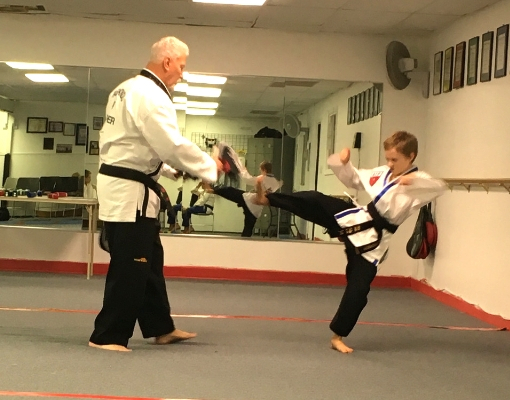 I have trained in Taekwondo very actively since 1988. I opened the academy on August 27, 1991.